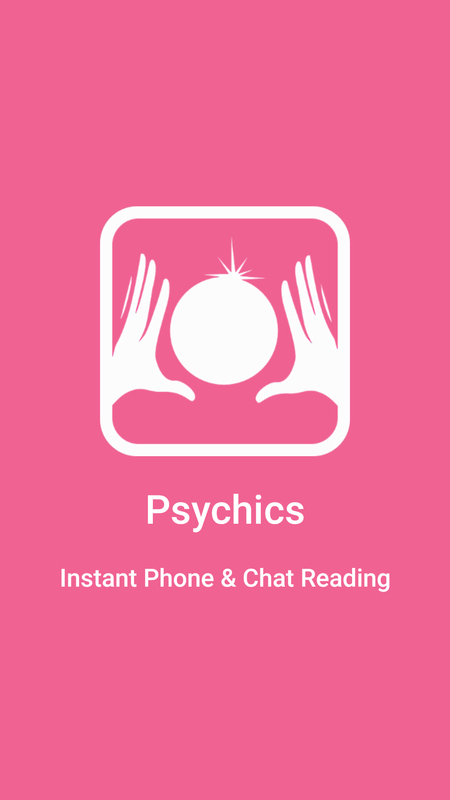 Download Psychic Android app or iPhone app and get a personalised reading instantly via chat or on phone. Your instant reading is just a click away. 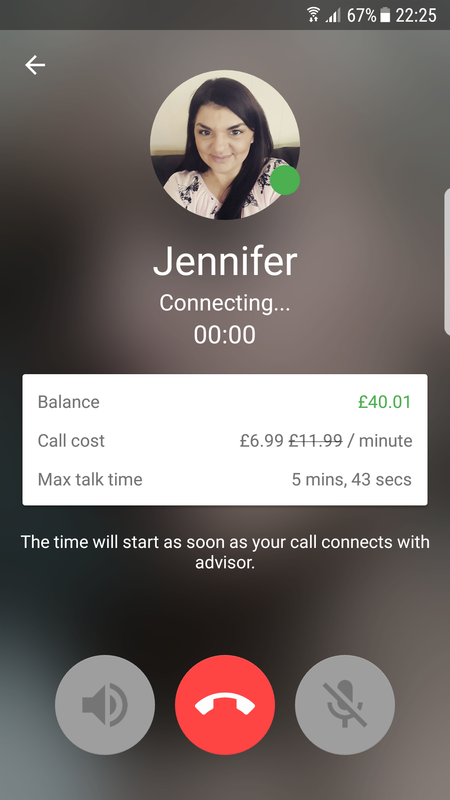 Simply click on Call Now button and connect with an expert psychic to get your personalized reading. 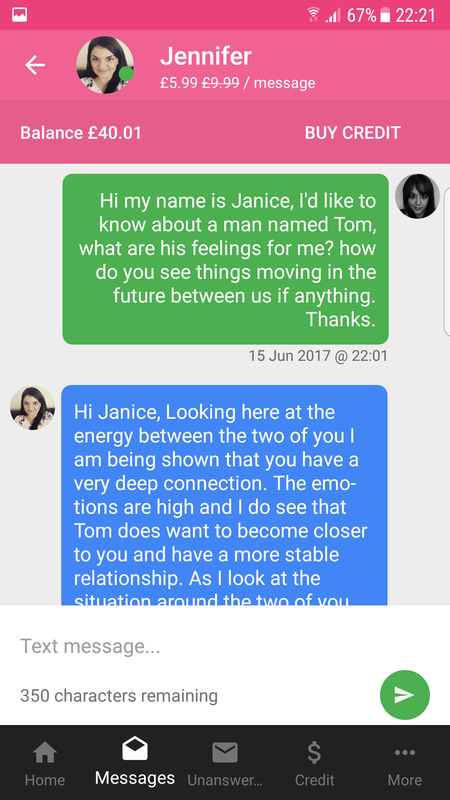 Connect with a psychic on chat to get instant psychic reading. Our unique filtering features let you chose psychic for the purpose. 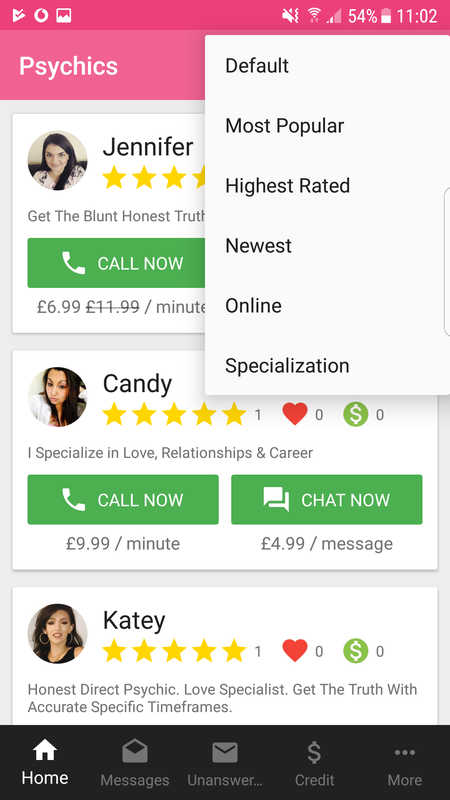 You can filter psychics based on their speiclaizations and other criteria.